Read more about tinnitus and the various ways of living with tinnitus. To say that your “ears are ringing” is a fairly common expression. In fact, it is such a part of everyday vernacular that it can be easily construed as just something people say. For example, you might have just walked past a construction site or emerged from a loud concert and find that your ears are ringing. But what if it’s happening constantly, with no logical, external reason for its presence? Then you may have a problem with your hearing. You may have Tinnitus. It is important to define Tinnitus as not a disease itself, but rather a symptom or indicator of another underlying problem. It could be as simple as an excess of earwax pressing against the eardrum, or as serious as a tumour. For this reason, Tinnitus should not be ignored. In the same way you wouldn’t leave a sore tooth untreated in case it is a sign of a cavity, you shouldn’t ignore a ringing in your ear in case it is a sign of a greater problem. Not to mention the sheer discomfort that it can bring. Tinnitus doesn’t have to be defined as a ringing in your ear. Any kind of unusual noise like a buzzing or a humming should also be a warning sign that you may have Tinnitus, and if any of these abnormalities persist then you should definitely have a check-up with a hearing specialist. Luckily, getting to the bottom of one’s Tinnitus is very achievable. 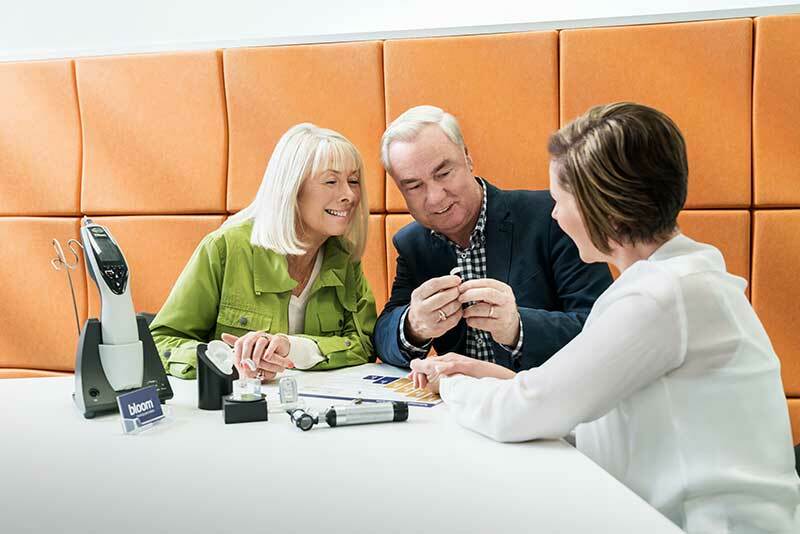 It is something audiologists examine on a regular basis—as it is more common than you might think, with around 18% of Australians experiencing it. Tinnitus can often be treatable depending on the underlying medical condition. Therapy, medication, and change of lifestyle could all play a role in reducing or eradicating the symptom. If it is associated with a greater hearing problem then hearing aids can be used to improve the situation. 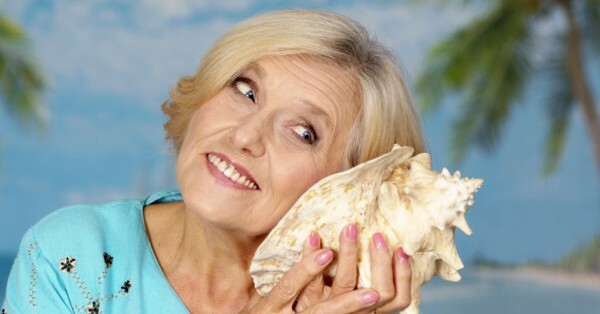 At bloom™ hearing, one of our specialties is identifying, treating, and offering solutions to those with Tinnitus. A person’s experience with it can be entirely unique, and we aim to provide that same level of unique care to every person we treat. If you think you might be experiencing the difficulties of Tinnitus, then don’t hesitate any longer. Come in and talk to one of our specialists so we can get you back enjoying your full quality of life.